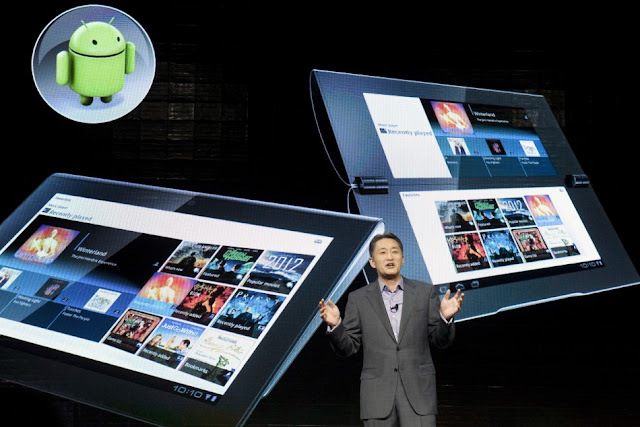 Kazuo Hirai, executive deputy president of Sony Corp., speaks about Sony's "Music Unlimited" service during a Sony news conference for the 2012 International Consumer Electronics Show (CES) at the Las Vegas Convention Center in Las Vegas, Nevada January 9, 2012. 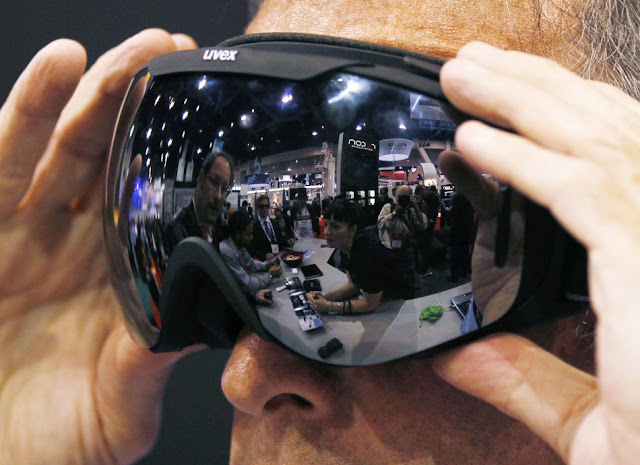 Showgoers are reflected in a pair of Recon ski goggles on the opening day of the Consumer Electronics Show in Las Vegas January 10, 2012. Some 140,000 are expected to attend. The goggles contain a small screen that can display a map of whatever ski area you are on at the time. 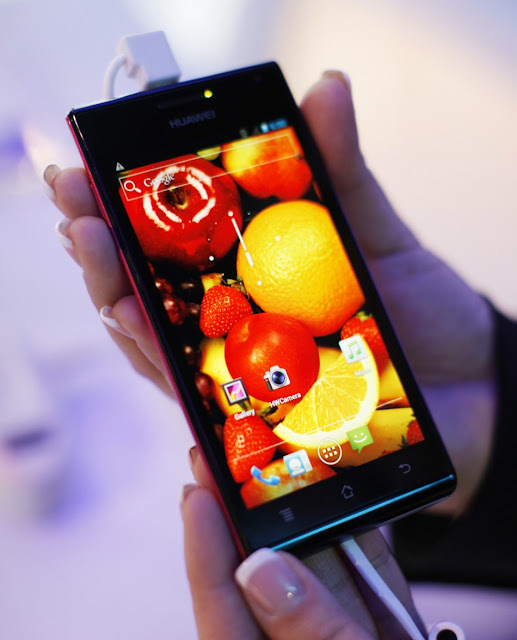 The Huawei Ascend P1 S is shown at the Consumer Electronics Show in Las Vegas January 11, 2012. Huawei claims it is the world's thinnest smartphone at 6.68mm and will be available later this year. 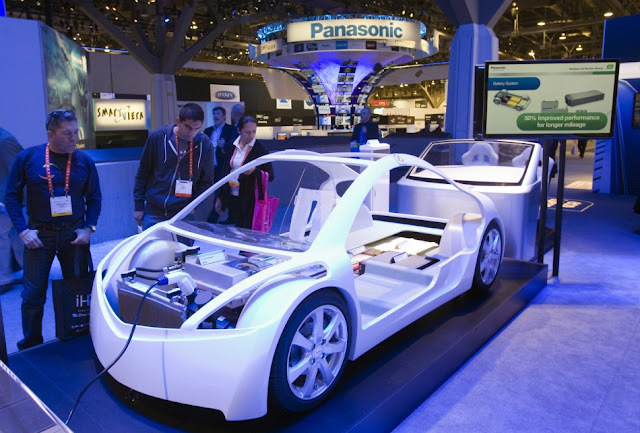 Visitors check a display at the Panasonic booth showing electric vehicle technology, including a concept wireless charging system, during the 2012 International Consumer Electronics Show (CES) in Las Vegas, Nevada, January 12, 2012. CES, the world's largest consumer technology tradeshow, runs through January 13. 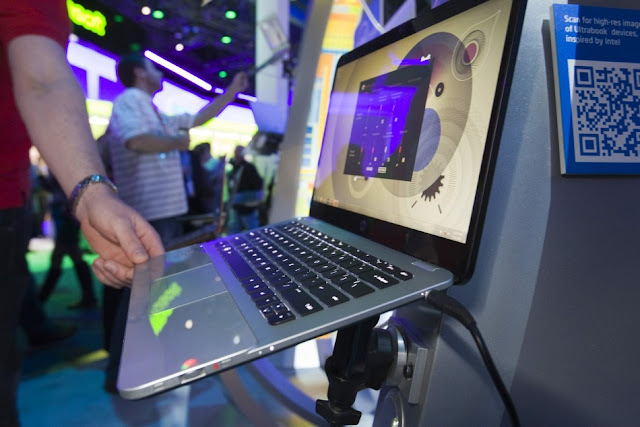 A HP Envy 14 Spectre ultrabook is displayed at the Intel booth during the 2012 International Consumer Electronics Show (CES) in Las Vegas, Nevada, January 12, 2012. 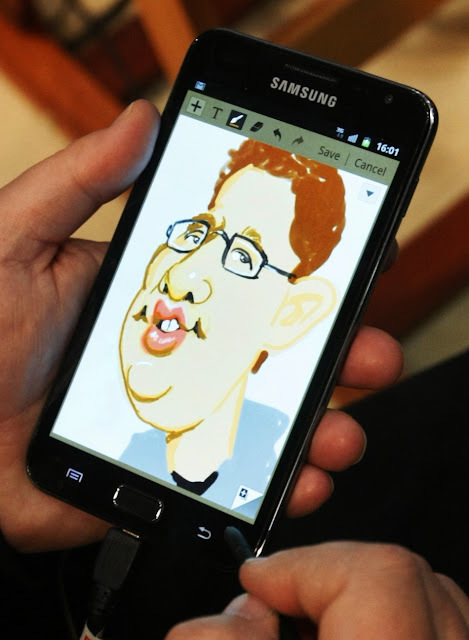 An artist creates a caricature on a Samsung Galaxy Note device on the opening day of the International Consumer Electronics Show (CES) in Las Vegas January 10, 2012. The Note is the first phone to go over the 5-inch screen size, coming in at 5.3 inches. 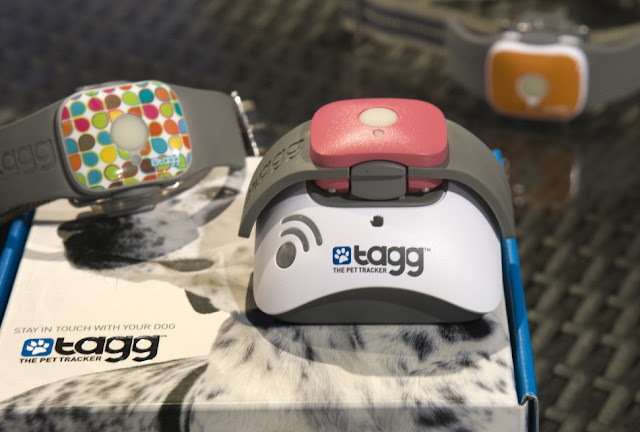 Tagg - The Pet Tracker GPS pet collars are displayed at the Qualcomm booth during the 2012 International Consumer Electronics Show (CES) in Las Vegas, Nevada, January 12, 2012. The collar uses GPS to track a pet's location and can send messages over a cell network if the pet strays from a pre-determined area, a representative said. CES, the world's largest consumer technology tradeshow, runs through January 13. 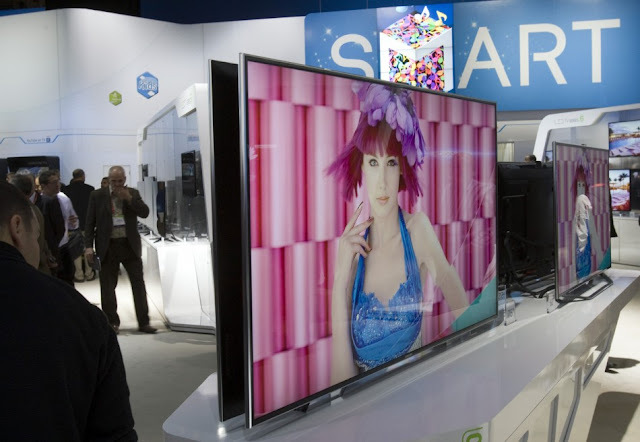 A 75-inch Samsung LED television is displayed during the 2012 International Consumer Electronics Show (CES) in Las Vegas, Nevada, January 12, 2012. 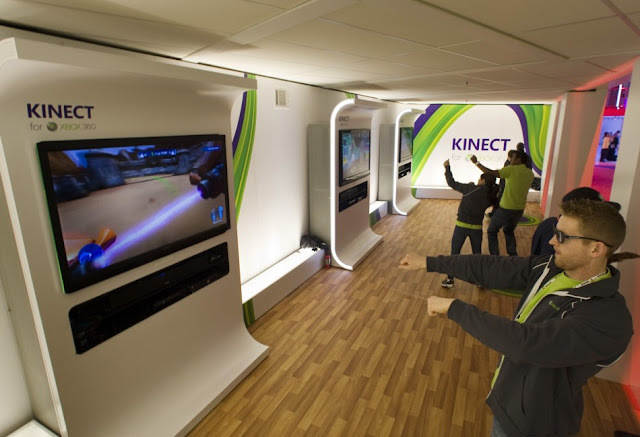 Jesse Grant plays a 3D Star Wars game on the Kinect for Xbox 360 gaming console during the 2012 International Consumer Electronics Show (CES) in Las Vegas, Nevada, January 12, 2012. 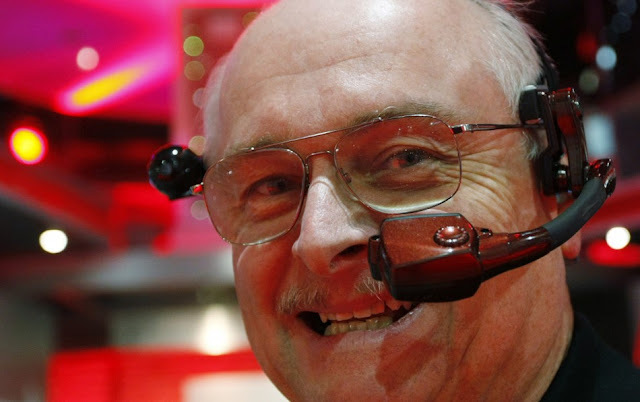 Jeffrey Jacobsen wears a Golden-i handsfree computing and communication headset in the Verizon booth at the Consumer Electronics Show in Las Vegas January 11, 2012. The device, set to be marketed by Motorola and Verizon in the third quarter of 2012 allows the user to control and see his computer remotely. It will have video, bluetooth, wi-fi, GPS and cellular capability and is expected to have broad applications in the law enforcement, medical and manufacturing fields before going into the consumer market.